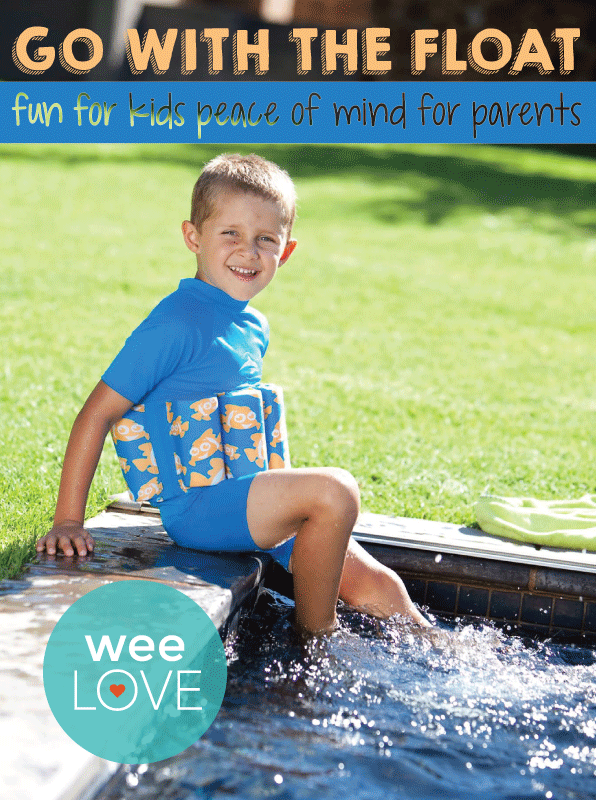 While not flotation devices, these swimming aids make outings to the beach or pool way less stressful (for you and your toddler!). We love that the styles aren’t bulky, so they don’t get in the way of a great swim session and actually help promote correct swimming techniques. We’re “konfident” this will be one of your summer staples. Next story weeLove: Is Your Tot Totally Over the Highchair?